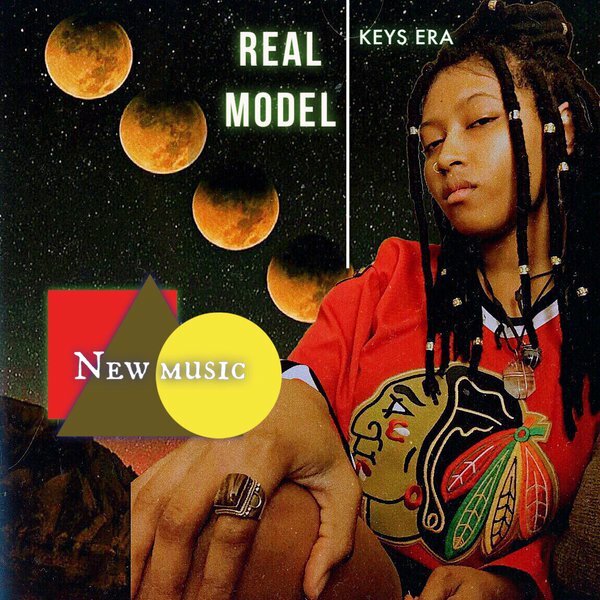 This past Wednesday, Keys Era dropped a new track exclusively on YouTube titled Real Model. 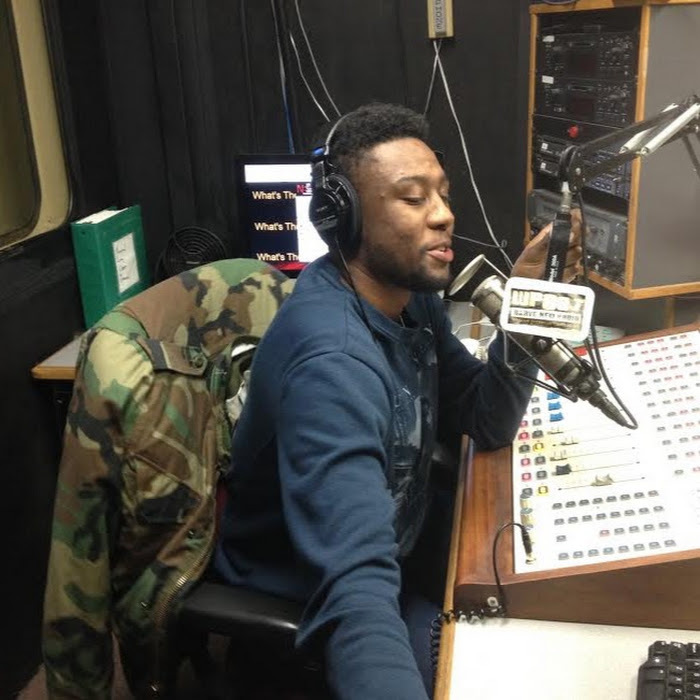 The song references a sample from a televised interview Tupac Shakur did with a young woman during the early 90's. In this interview Shakur expresses the difference between being a role model an being a "real model." Hence, the title and theme of the track collide. Keys opens up the song admitting her struggles with anxiety when it came to rap and dealing with a lack of confidence. It's clear that Keys hopes to carry a positive message and influence people in a positive way by staying true to herself and simply not getting lost on her path while she gets to where she is going. The track's instrumental, sampled from Dexter Wansel's Rings of Saturn, gives the boom bap track a jazzy undertone. Take a listen.